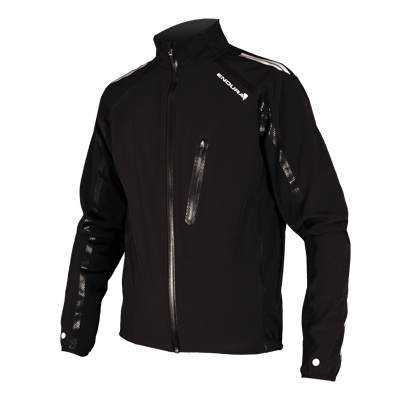 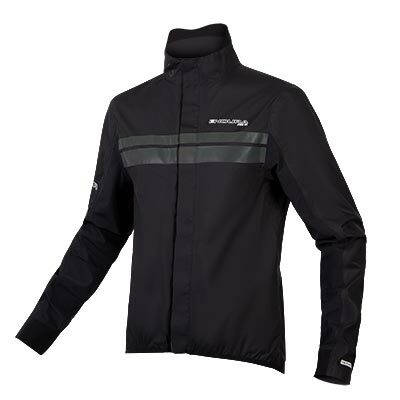 "Une veste hybride entre veste de sport et veste cyclisme. Elle se portera avant, pendant ou après la pratique sportive et bénéficie d’un confort excellent." 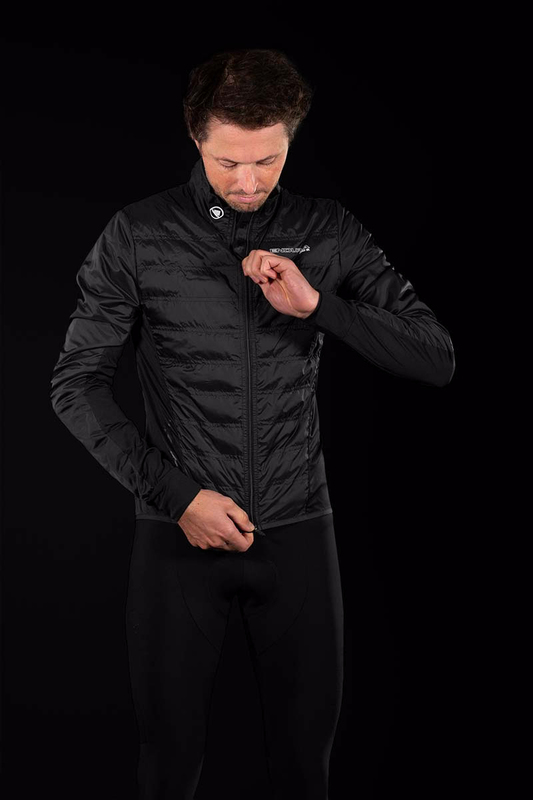 "...a jacket we regularly reached for when the mercury dropped below six or seven degrees centigrade, happy in the knowledge that we could control our temperature perfectly. 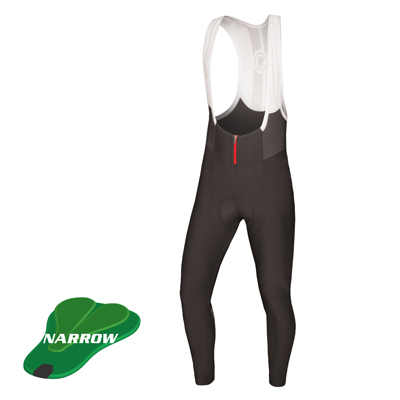 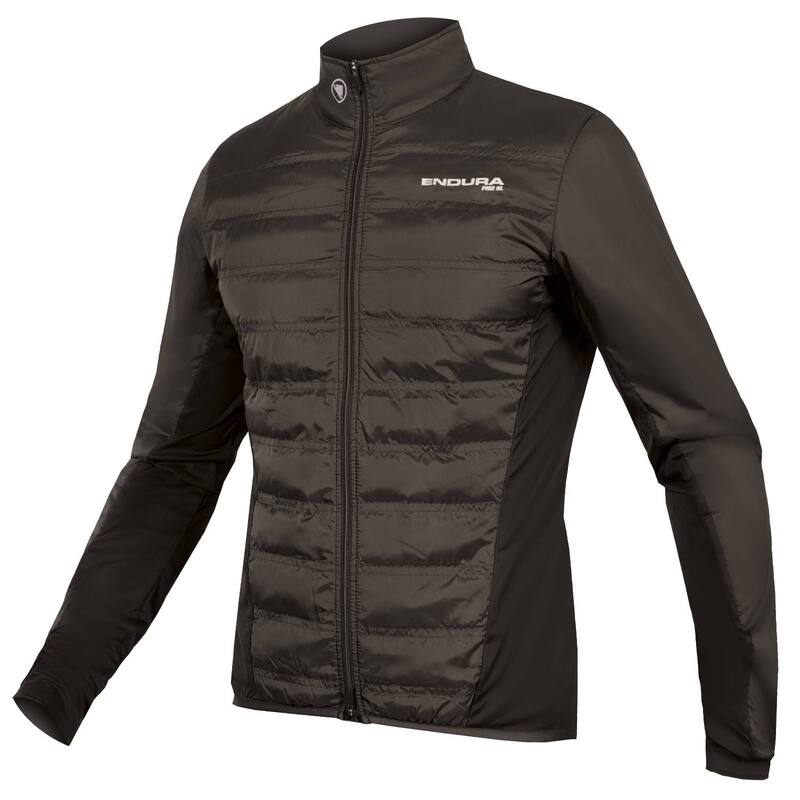 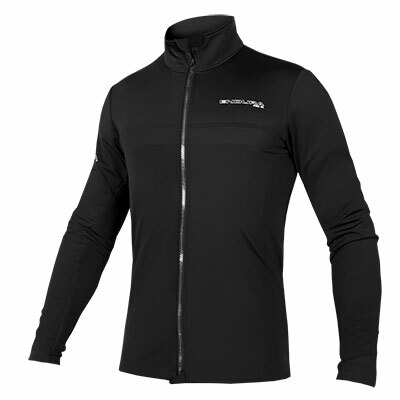 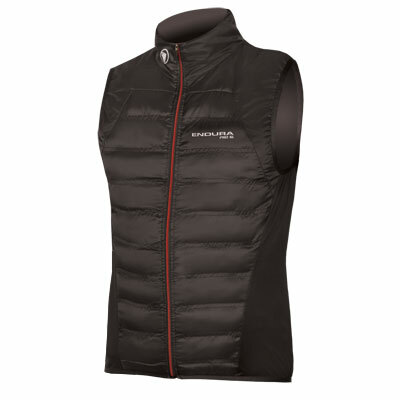 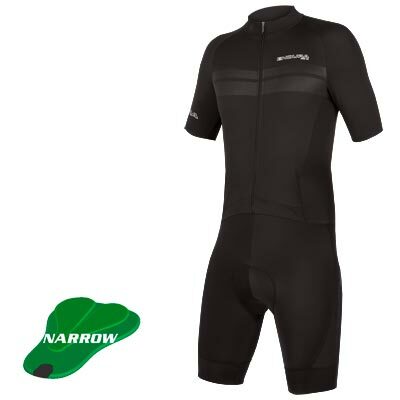 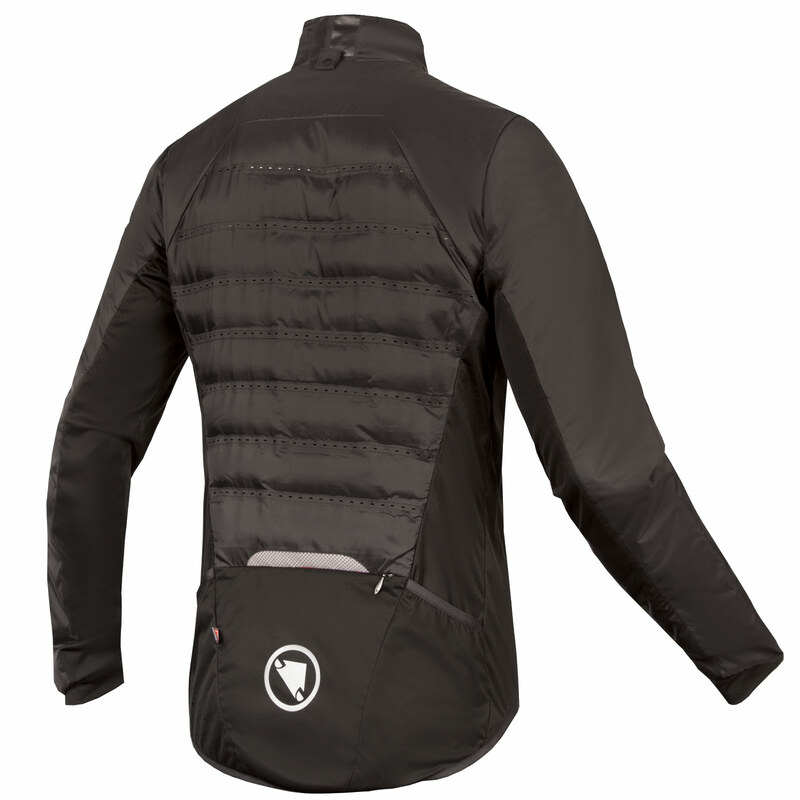 We also like how small it stuffs down, fitting into a back pocket...A great all-rounder, a cracking piece of cold weather kit"
"Something a bit different from Endura – the use of PrimaLoft Gold makes it very warm yet extremely light."